First Panasonic Lumix S1 & S1R (B&H Photo/Adorama/Amazon) cage now announced by 8Sinn. 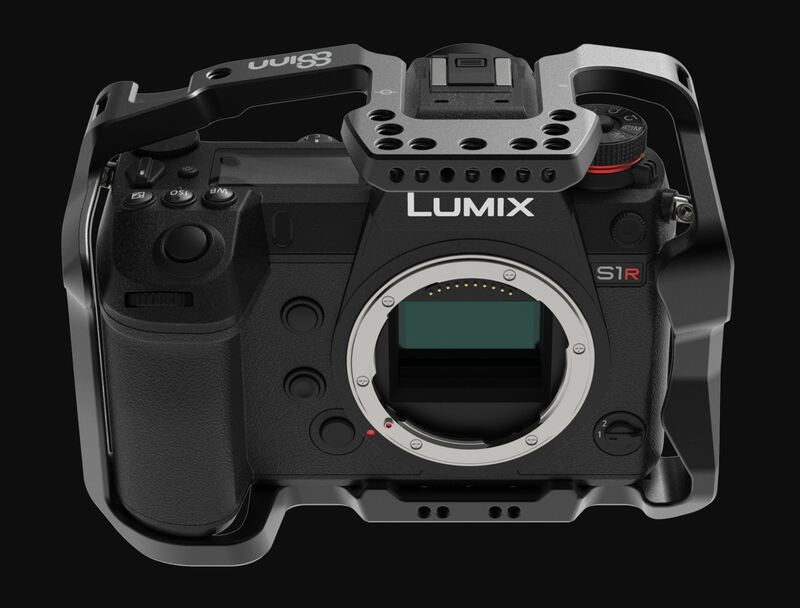 8Sinn Panasonic Lumix S1 & S1R cage is priced at $169, you can check pre-order options at B&H Photo Video/Adorama. DxOMark has tested the new Panasonic Lumix DC-S1‘s ( B&H Photo Video/Adorama/Amazon) image sensor. 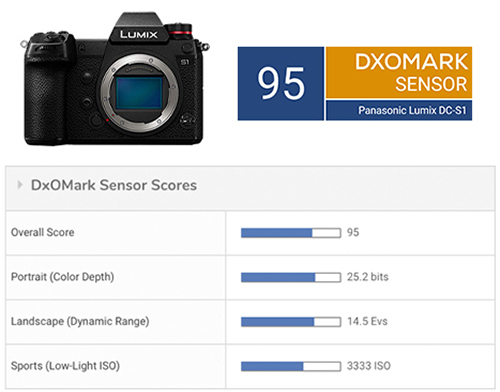 According to DxOMark, the score of Lumix S1‘s sensor is 95. Same DxOMark score as Nikon Z6, one point below Sony a7 III. The new announced Panasonic Lumix S1 and S1R now finally in stock and shipping at B&H Photo Video/Adorama/Amazon. 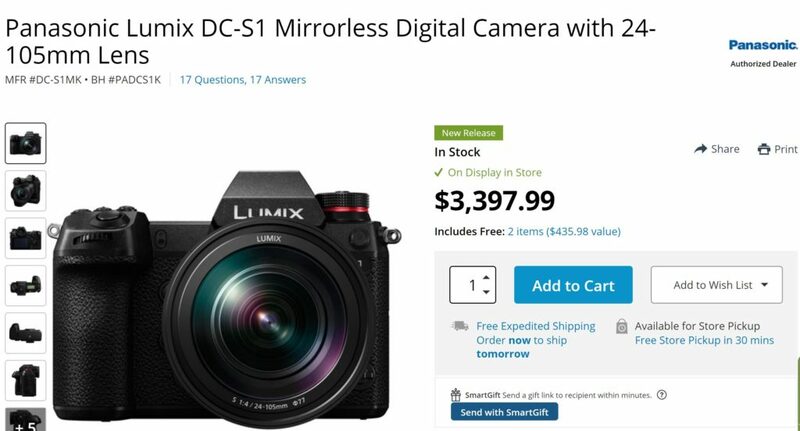 Author adminPosted on April 4, 2019 April 4, 2019 Categories Panasonic S SeriesTags In StockLeave a comment on Panasonic Lumix S1 & S1R now In Stock and Shipping ! 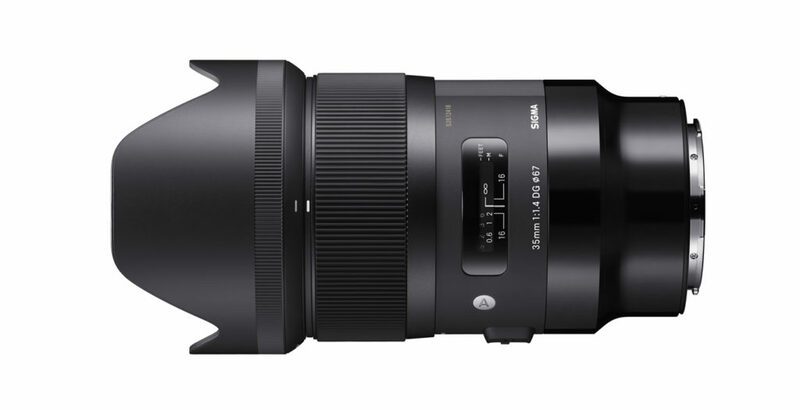 The new announced Sigma L-mount Art prime lenses now finally available for pre-order at B&H Photo Video & Adorama. The US price for these lenses are same as other lens mount. ﻿ Personal View has interviewed Sigma managers at CP+ 2019 taking about new announced Sigma MC-21 mount converter. You can watch the video above. 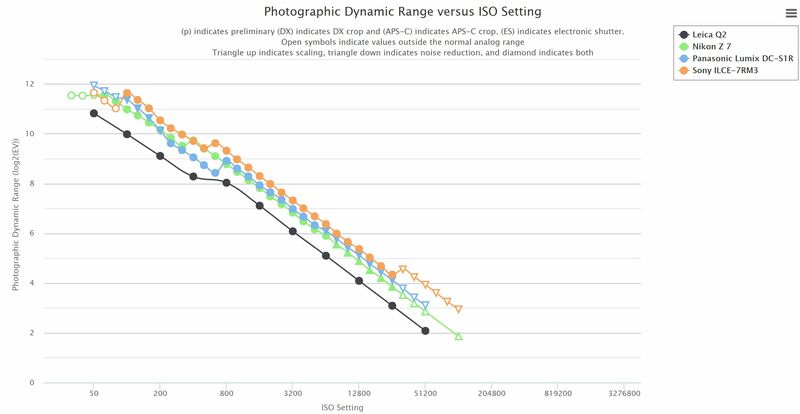 Photons to Photo has just published the dynamic range result of Panasonic Lumix S1R full frame mirrorless. You can now see the comparison of Panasonic S1R with Sony a7R III, Nikon Z7 and Leica Q2. It seems that S1R is sensor is not same as Leica Q2’s sensor.